Because of the moisture on that side there are a lot of pus as well as homes that are constantly beat by the salt air and thus have more cracks and crevices for pests to get in. With our regular pest control service we can keep those tests from bugging you and your family. 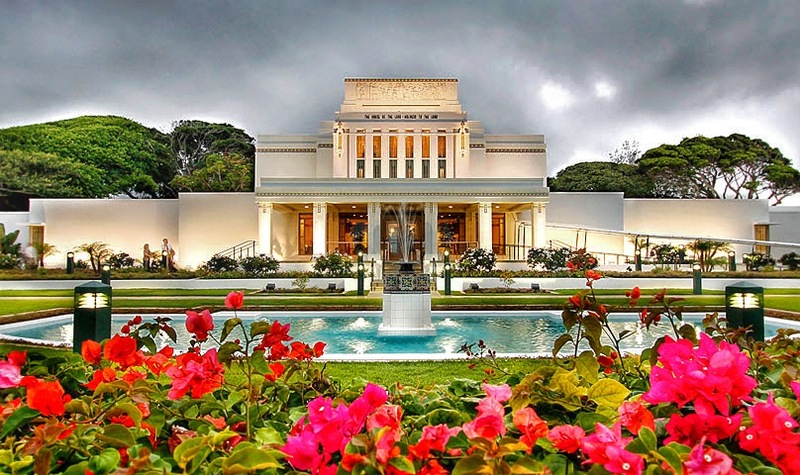 We take care of many Laie establishments like BYU-HAWAII, the Lds temple, as well as the Laie Theaters and Seven Brothers. If you live in that area and need help, we have technicians there weekly and can help ensure your home is protected from both general pests as well as termites. Call today for a quote or order service right now from our pricing page.